Missing the vintage Volkswagen van? Well, good news. 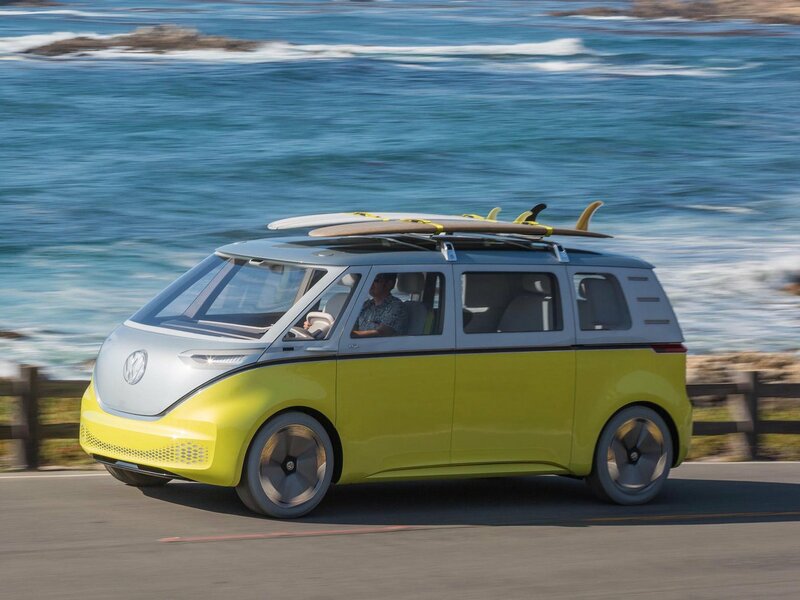 The Volkswagen microbus is now officially back and should be an excellent option to the van. What’s even more astounding would be the fact that VW is launching it as an electric model! My student asked what is the difference between knowledge and wisdom? Where knowledge is the accumulation of information, experiences and deciphered data, wisdom is the ability to understand when to use and how to abandon the acquired knowledge. Did you see or did you choose not to see that knowledge is important only because it equips u an option to solve but can be detrimental at times for it cripples your brain based on past acquired information? While working on a previous brief for a client of mine, the idea of VR struck us in the midst of our brainstorming session. Some cringe while others embrace it passionately. Consumer VR experience in today’s context revolves greatly in a ‘controlled’ interactive environment. Why is that so? It becomes extremely challenging to bridge that level of experience into consumer retail, exhibition or even online. Brands are riding on the technology wave but are always skeptical about its outcome and especially for those who are cautious of the perceptions from their target audience. So, we have always had a conservative approach to emerging technologies. Have a look at Parrot’s new Drone plane. The drone offers real time flight experience by allowing the user to navigate the flight from a first person view. The “Disco” drone is no mediocre technology. It ramps up to 80km/hr and its glide trajectory is almost impeccable. Running at 45mins per flight, it allows consumers now to own a piece of technology that brings drone flights to a whole new experience. VR is no longer just a novelty experience used to boost brand’s ego but a usable technology that consumers can indulge in. By now, you should be so used to having a separate app on your mobile phone that is used solely for your conversations held in Facebook. 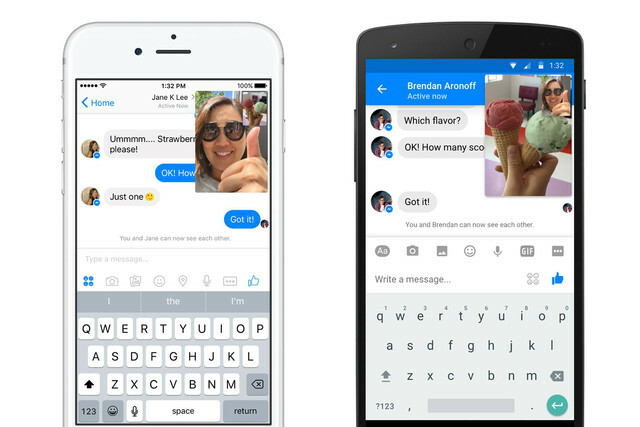 The Facebook messaging app is certainly a very developed platform that was clearly planned ahead of its launch. I remember how it used to annoyed me when I had to download a separate app just for Facebook messaging. But the flip side of having an additional app also meant that we now can have more features within the app making it more robust in features. Not only are you now able to continue text messaging, you can also have the video loading in tandem. It also gives you customizable features like muting the video while you type. Facebook continues to embed more into our daily lives and making many subtle adjustments to accommodate our user experience. Is your brand thinking along the same direction? Love running? I bet you will love having a partner that will not only run with you, but also become a partner to pace you and in this case, out run you! Don’t just beat the clock, beat this robot. The PUMA BeatBot is programmed to run focusing on a lane while it act as a push for all runners aiming to beat their own time. Well, since humans get tired and you don’t always have the luxury to find a sprinting partner, this robot might just be the solution for you! I love this idea simply because it not only taps on technology to better our lives, its actually one step towards health technology. Check out the video as Usain Bolt trains together with it and gives his thoughts on the experience. Nice work by MIT & JWT. Innovations are happening every SINGLE day. This one interesting creation is no exception. It marks the inauguration of the glass speaker technology. Huh, glass? Yes, Turtle Beach has officially made a technological breakthrough by using glass as a form of speaker to project sound. Using what they term as HyperSound Glass, they are able to project what they label as ‘beams of ultrasound’. I thought this was really cool. Check out the video and see how kickass these tech are. I mean the volume isn’t controlled in the video but it fluctuates according to the direction where it projects to. Still in its infant stage, this prototype is already a very impressive concept. These look like they can sit on my small snazzy TV console and still make a statement. That’s a want.